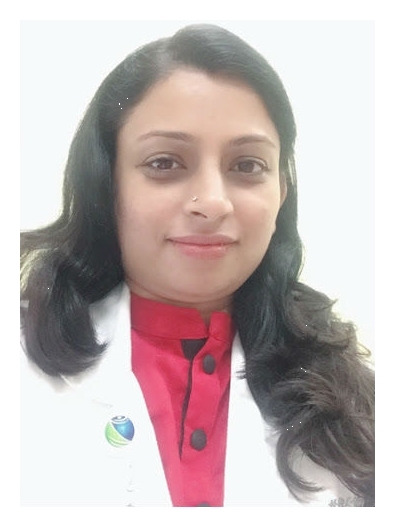 Dr. Asha Anand is an obstetrics and gynecology specialist with a extensive expertise in laparoscopic surgery. She completed her training in obstetrics ultrasound from Mediscans Systems Chennai. Adding to that, she worked in several hospitals in India and the UAE where she obtained her experience. Dr. Anand covers all gynecological procedures including abdominal and vaginal surgeries, minimal invasive procedures including laparoscopic and hysteroscopic procedures.